Knoxville residents know that Nief-Norf brings the brightest, most promising composers, performers, and scholars together in June every summer. 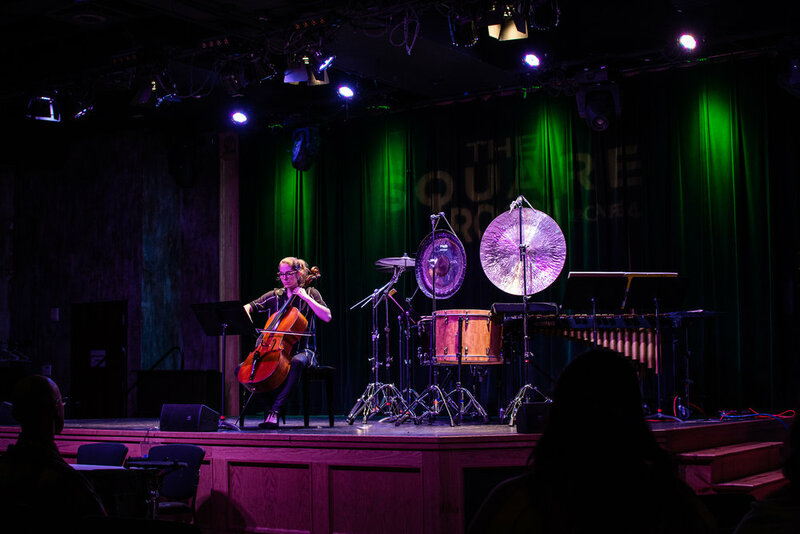 However, the multi-tiered contemporary music organization is expanding its role as a cutting-edge laboratory for 21st-century chamber music, offering year-round programming with the new Knoxville Concert Series in 2018-2019. We believe that Knoxville has a deep roster of talent and eager listeners who deserve to hear high-quality new music performances just as much as New Yorkers or Angelenos. “Through All Panics does have languid melodic lines and moments of dark, mysterious passages with sound colors unique to the saxophone. But it also has clicks, snaps and other idiomatic techniques that involve slap tongue and flutter tongue that produces dark harmonics. Read more of Harold Duckett’s review for Knox TN Today. Andy Bliss and Todd Steed discuss what is becoming a Knoxville tradition, Phil Kline's Unsilent Night. Ace Edewards interviews Andy Bliss on Nief-Norf and the UT Percussion Ensemble for WUOT. The Knoxville Concert Series includes performances that highlight Nief-Norf musicians, community music-making events, and world premieres. To find out more about each event, please visit our events page. 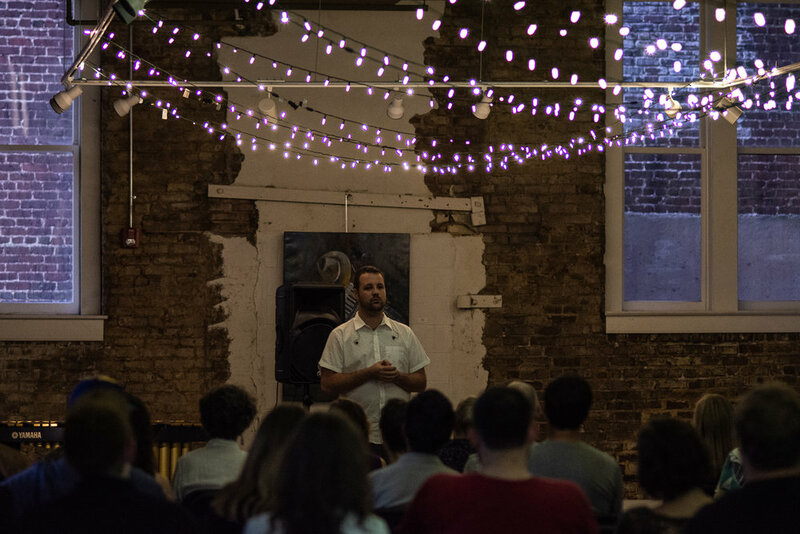 Nief-Norf is a Knoxville-based, multi-tiered contemporary music organization devoted to fostering creative work among musical interpreters, composers, and scholars. Nief-Norf presents and performs contemporary chamber music in ways that explore the breadth and depth of the repertoire. Their focus on flexible repertoire-based instrumentation allows the ensemble to connect Knoxville’s most insatiable ears with outstanding works of the 20th Century as well as new commissions and collaborations.